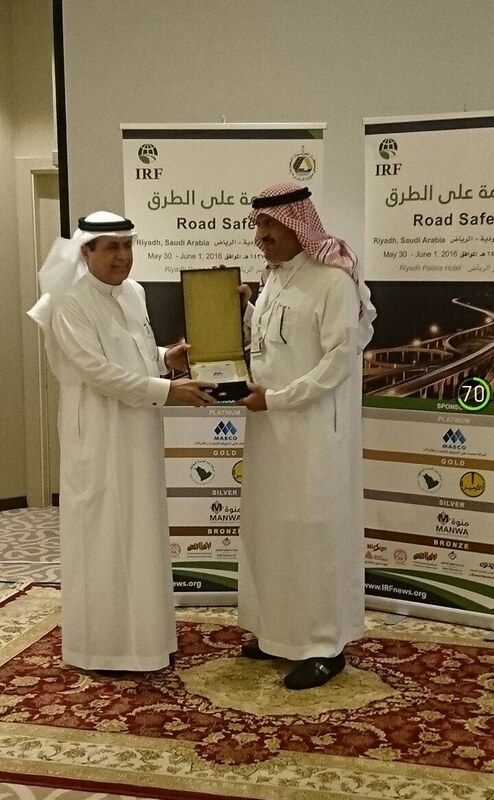 MASCO was a PLATINUM sponsor for the recently concluded International Road Federation - IRF Road Safety Workshop, held in Riyadh from May 30 - June1, 2016 under the Supervision of Ministry of Transport, which was attended by MASCO Chairman Engr. Ali Al-Swailem. 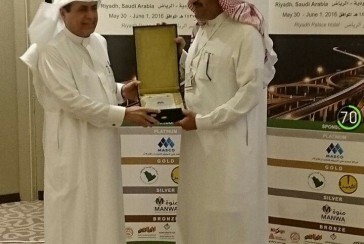 This workshop provided an excellent platform to the industry professionals in Roads sector to share valuable information on Global Status of Road Safety, Speed Management, Road Safety Case Studies and Road Safety Audits, among others.